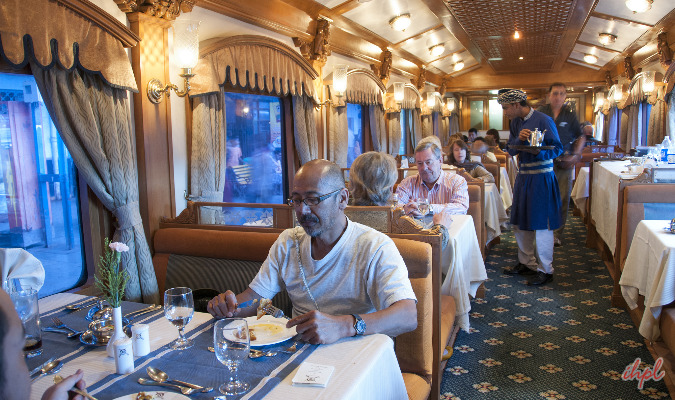 The Maharashtra Splendor journey lets you enjoy the best of sightseeing in this region onboard The Deccan Odyssey, one of the finest luxury trains in India. This well-planned itinerary takes you to Nashik, where you get to visit the vineyards and taste exotic wines as well. At the Ajanta and Ellora Caves, both UNESCO World Heritage Sites, thousands of years of history and architectural perfection stare you at the face. The Deccan Odyssey, one of the best Indian Luxury Trains, also takes you to Kolhapur, whose handicraft footwear is extremely famous. In Goa, visiting the churches, spice plantations and fish markets, all leave you with wonderful memories. Maharashtra Splendor Journey starts from Mumbai. Gather at the Chatrapati Shivaji terminus by 1530 hrs, early in the evening. You would be greeted with a warm traditional Indian welcome at the station. First thing you would be doing is the registration. Upon its completion, guests of the Deccan Odyssey will be given a tour of their respective luxury cabins. Post that, the train departs for its first destination-Nashik. Dinner and overnight stay on board. Day 2 of the wonderful Maharashtra tour starts with the first halt in the jubilant city of Nashik. After having a sumptuous breakfast on board, head towards the sacred Godavari ghats, which are known for carrying out several Hindu rituals. The ghats are also flooded by various markets, which offer very good buys. Completely traditional, these shops sell everything, from dried seafood and vegetables to cow dung cakes. Post that, visit the Grover Zampa vineyards, which is one of the finest wine producing facilities In Nashik. The facility has numerous vineyards of Chenin, Shiraz grapes and Chardonnay. Explore these vineyards and watch how they make use of traditional methods to make some of the best wines in the country. Lunch will be arranged at the vineyard, where guests would be savoring these exotic wines as well. After having this lovely treat, return back to Deccan Odyssey for the onward journey to Aurangabad. One of the most historic and important towns in Maharashtra, Aurangabad would be the stoppage for day 3. The city is named after Aurangzeb, the last great Mughal emperor, who went on a spree to make several notable monuments here. Popular ones are the Daulatabad fort and Bibi Ka Maqbara, which are one of the finest examples of Mughal style of architecture. Post breakfast, guests of Deccan Odyssey would be visiting the ancient Ellora caves, just 30 km from Aurangabad. 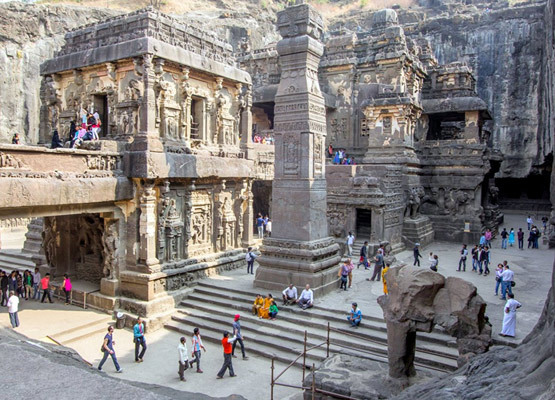 This world heritage site is an epitome of Indian rock-cut architecture, and is highly renowned for its monumental Buddhist, Hindu and Jain rock-cut shrines. Amongst the most prominent is the Kailash temple, which highly resembles to Lord Shiva's abode on Mt. Kailash. With this visit, return to Deccan Odyssey for lunch. Evenings would be spent, enjoying cocktails at the on board bar, while you head to Jalgaon to visit the popular Ajanta caves. Deccan Odyssey would be arriving at the Jalgaon station by morning fall. After having your breakfast on board, you would be driving to Ajanta cave, another world heritage site in Maharashtra. 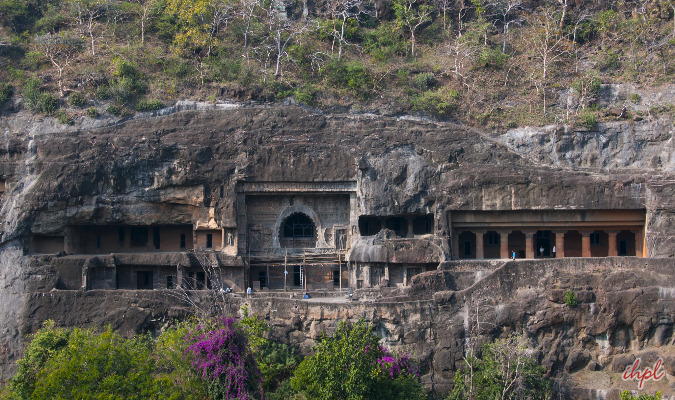 The unique architectural marvel of the 2nd century BC, Ajanta caves are a group of 30 Buddhist structures which are globally renowned for adorning Buddhist sculptures and paintings. Post the heritage visit, return back to your luxury sojourn and spend the day at leisure. Get indulged in a relaxing spa on board or watch a movie, or simply play the board game of carom, as the Deccan odyssey makes its way to Kolhapur. You can even spend your time watching the tapestry of rural India in the evening before dinner. As you would be enjoying your delicious breakfast, Deccan Odyssey would be nearing its next stoppage and this time, it is going to be the city of hidden treasures, Kolhapur. Just after an early lunch, embark on a city tour, which encompasses visits to numerous edifices that are today Kolhapur's popular tourist attractions. First in the list would be the New Palace Museum, which is a brilliant architecture of the 19th century. A magnificent structure of basalt and sandstone, the museum is a perfect reminiscent of the bygone rulers of Kolhapur. Then comes the Town Hall Museum, which is a neo-gothic structure of the 19th century. Interesting fact about the museum is that it houses historic remains of the Satavahana period of Indian history. Kolhapur is widely famous for its handicraft footwears, locally named as 'Chappals'. Thus, the city tour of Kolhapur would be also about exploring the local markets of Kolhapur. Post that, tea at a special venue which would be accompanied by a vibrant folk show of Lavanya Sandhya. Then in the evening, head to visit the thousand year old Mahalakshmi temple, dedicated to Hindu Goddess Lakshmi. Being one of the Shakti Peethas (place associated with the Goddess of power) as per various holy books of Hinduism, the temple has great significance. To make your evening more delightful, you would be escorted to watch a traditional martial arts performance known as 'Mardani Khel'. This brings the end of Kolhapur city tour, after that return back to the luxuries of Deccan Odyssey. Dinner on board. Overnight run to Goa. Day 6 of the Maharashtra splendor tour will offer you the fun filled and colonial charms of Goa. 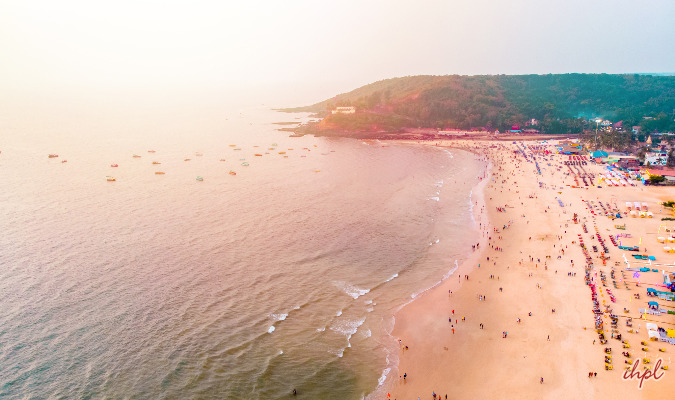 Goa, which was once under the rule of the Portugese still possesses their influences. After having a hefty breakfast on board, guests at Deccan Odyssey will be heading to the Latin quarters of Panjim, known as Fontainhas. Here, one can find some of the well preserved Portugese houses. With spectacular houses in red and blue, the alleys of this UNESCO world heritage site just feel remarkable. After a sojourn in the Fontaihs, head to Ribandar, which is famous for being the address of ancient churches in old Goa. To get a good glimpse of Portugese culture in Goa, the tour will lead you to Shakari spice plantations, where a traditional Goan fest is organized. Arabian sea shrimps, king fish, mackerel washed in local cashew liquor, Feni. Post a sumptuous lunch at the fest, enjoy Goan folk performances. With all the fun-filled memories, return back to Deccan Odyssey for dinner as it blows its whistle for Ratnagiri. Journey to Ratnagiri is a bliss in itself, as it runs along one of the most scenic rail routes in India. On the morning of day 7, the train has entered Sindhudurg, the wonderful holy destinations. Sumptuous breakfast is served on-board. 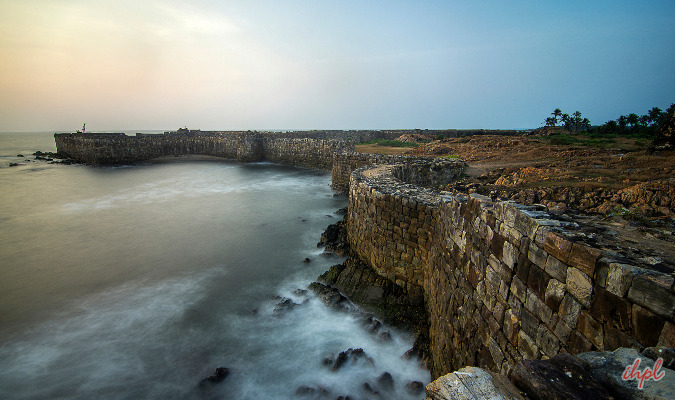 Get down from the train to explore this place, which is located on a rocky island, just off the coast of Malvan. Back to the train for enjoying lunch. Later, continue the sightseeing. Go on-board the train in the evening. Enjoy your dinner. Return journey to Mumbai starts. Stay overnight. 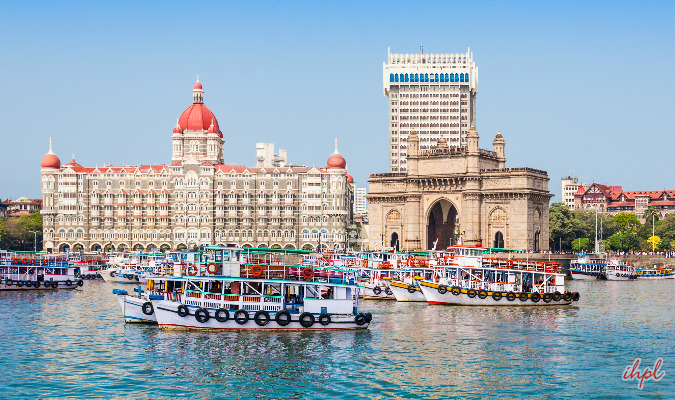 Bid farewell to the wonderful Maharashtra splendor tour as early in the morning, you would be back to Chhatrapati Shivaji Terminus Railway station in Mumbai.